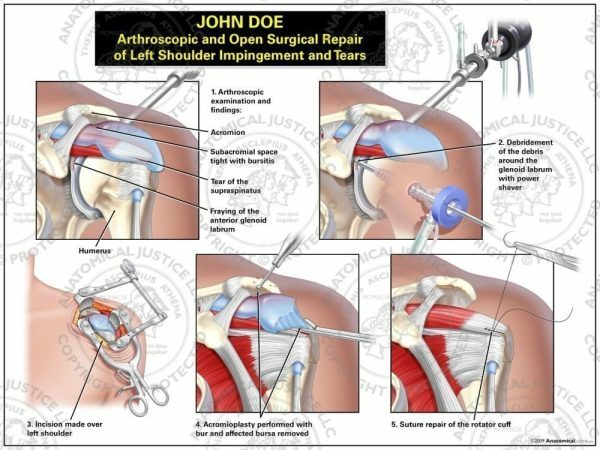 Five surgical steps demonstrate both arthroscopic and open repairs to the left shoulder. 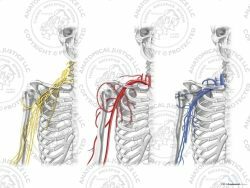 Findings include bursitis in the subacromial space, a supraspinatus tear, and anterior glenoid labrum fraying. The glenoid labrum is debrided, and the arthroscopic surgery is converted to open procedure. 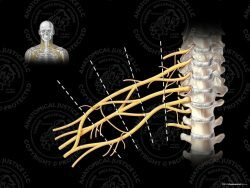 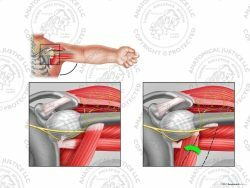 An acromioplasty, bursectomy and suture repair of the rotator cuff are then performed to complete the repair.